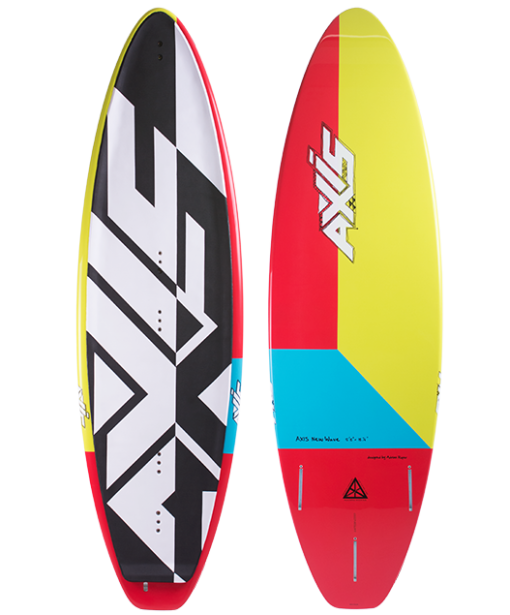 The 2017 Axis New Wave 5’8″ Kite Surfboard is a very unique kite-surfboard and is one of our most popular boards to so many different groups of riders. 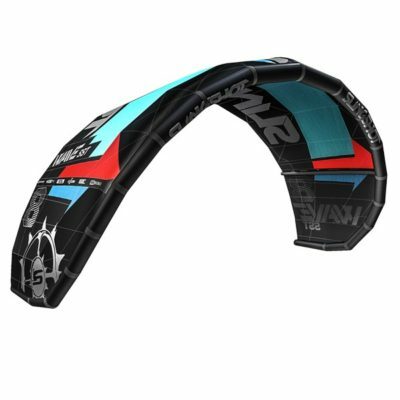 The New Wave offers amazing versatility, being used as a twin fin, a skimboard with no fins, fully finned as a thruster in the waves, as a flat water board, a light wind board, for learners, for pros, with straps, strapless, or flat water freestyle. 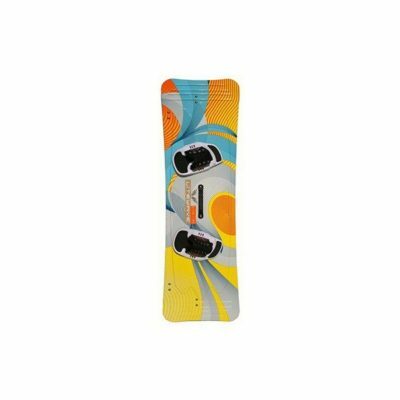 This is a board worthy of the creative rider who shreds outside the square. 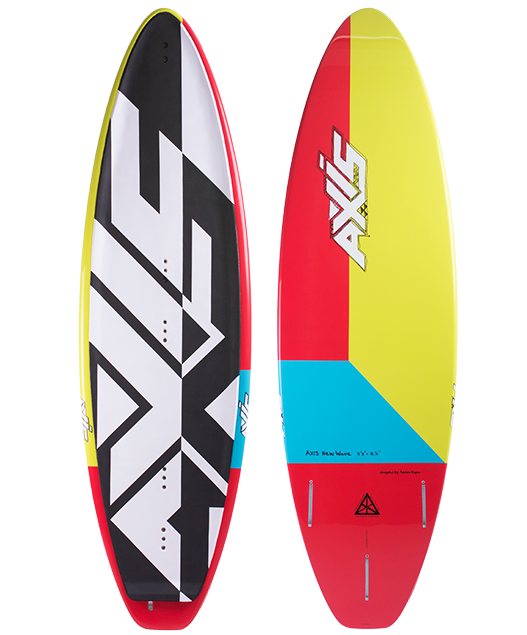 The 2017 AXIS New Wave carbon 5’8″ continues for another year as one of the marquee AXIS products. 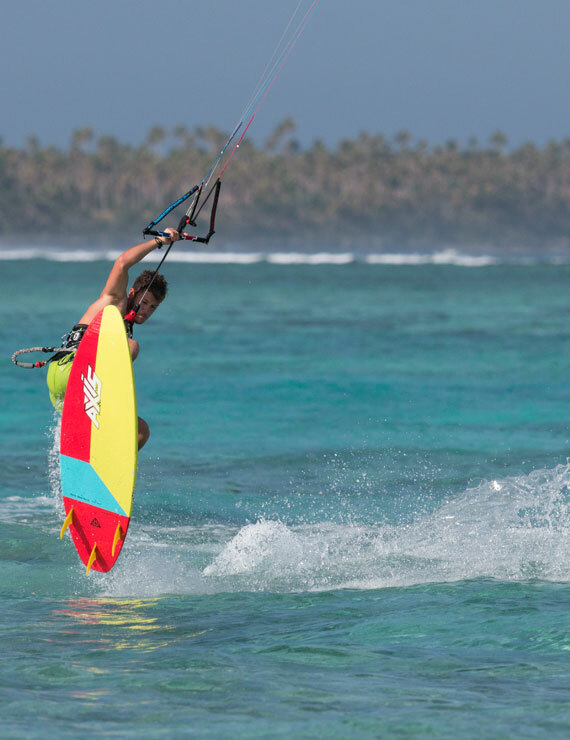 The New Wave is a very unique kite-surfboard and is one of our most popular boards to so many different groups of riders. 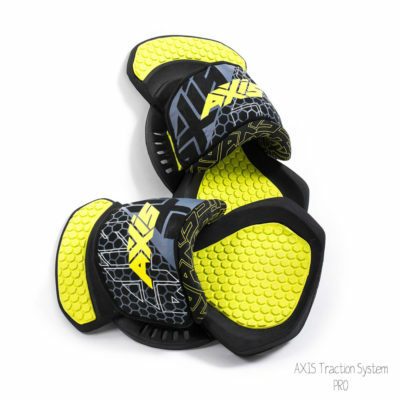 This is the 12th year that our Product guru, Adrian Roper has been working on this board shape and construction. 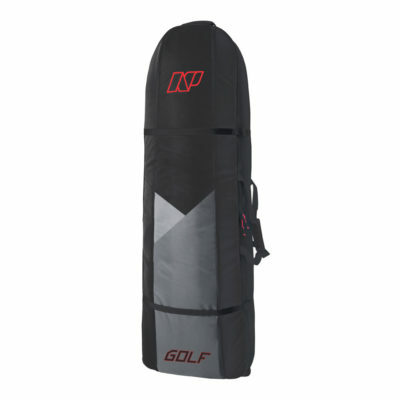 The New Wave offers amazing versatility, being used as a twin fin, a skimboard with no fins, fully finned in the waves, as a flat water board, a light wind board, for learners, for pros, with straps, strapless, or flat water freestyle. 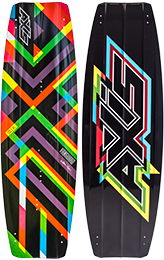 This is a board worthy of the creative rider who shreds outside the square. This is the easiest and most stable surfboard you will ever use to learn those jibes, and the most advanced board for wicked freestyle surf moves.